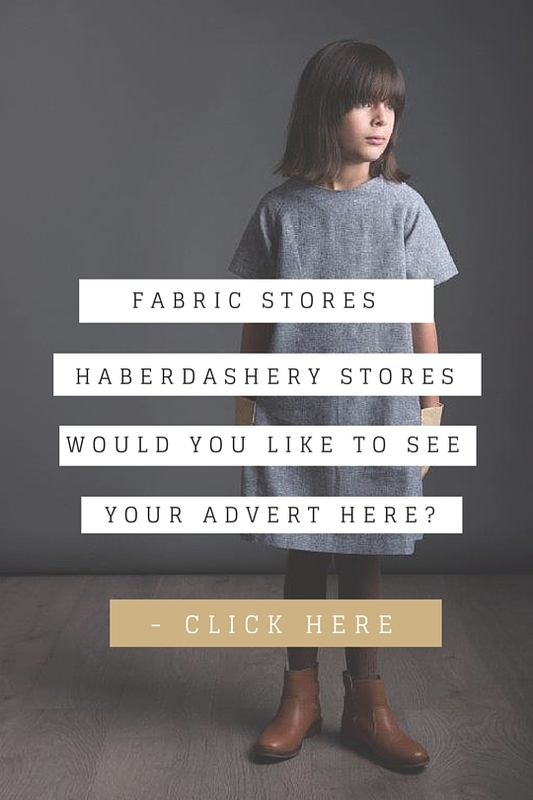 As we deepen into the autumn/winter months, it’s time to update our wardrobes into pieces that are a little more warm and snug. Even though it’s getting chilly out, we’re certainly not putting our dresses away. In fact, our patterns are just as perfect for the festive months as they are summer. Here’s some tips on how to re-work your favourite Avid Seamstress patterns for this season plus some fabric suggestions. Dresses work fabulously when paired over a knitted roll neck and are ideal for keeping warm on your chilly morning commute. Consider a roll neck under our Raglan dress for a comfortable yet extremely chic look. Choose strong colours such as mustard, claret or striking jewel tones that are currently on trend. Check out this look from Cos for inspiration. The staple of most women’s winter wardrobe, tights and socks ease their way onto our legs once we all accept that summer has truly disappeared. But, this is when we can have a bit of fun with our hosiery. We think our A-Line dress would be super chic with these loop-effect tights from Wolford and a heeled ankle boot – perfect for dashing from office to drinks. When staying warm is a priority, what fabrics will still give your favourite patterns a winter wow factor? 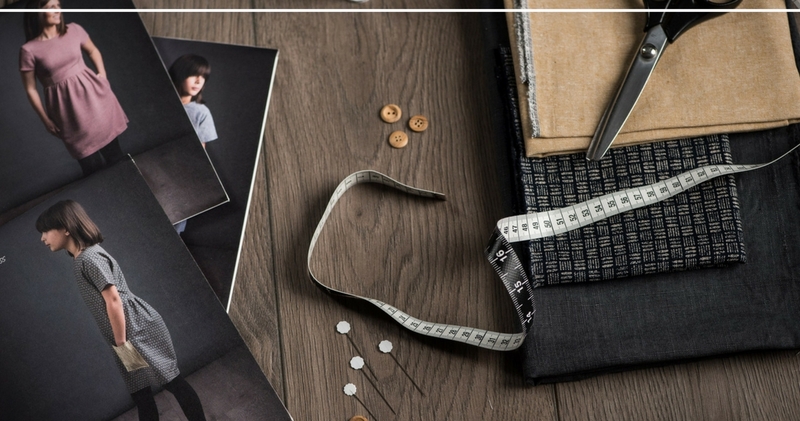 Here are some of our favourite fabric choices for our sewing patterns. 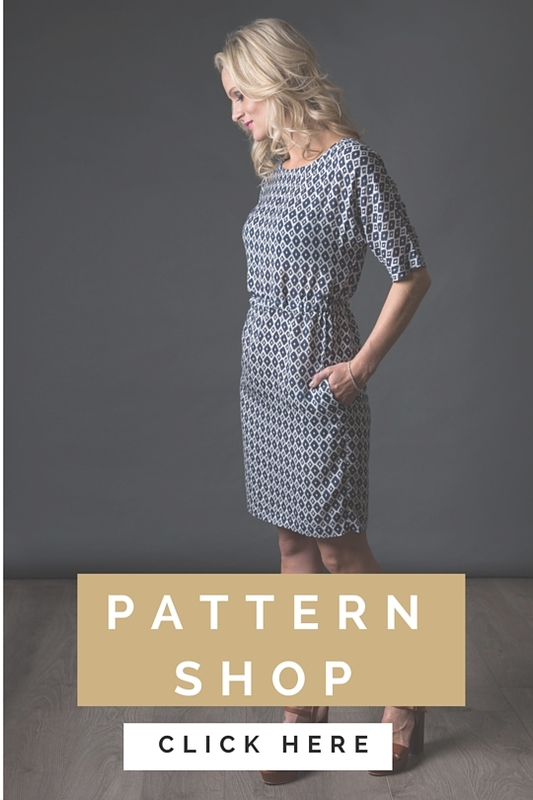 A quick, easy make The Sheath dress is so versatile and a great wardrobe workhorse for mornings when you’re short of time, on the school-run or simply want to feel comfortable yet ‘put together’. Consider brushed cotton, chambray, ponte and light-weight wool blends for a cosy take on this very wearable dress. We’ve chosen this gorgeous ponte viscose jersey in dark green from Meter Meter. 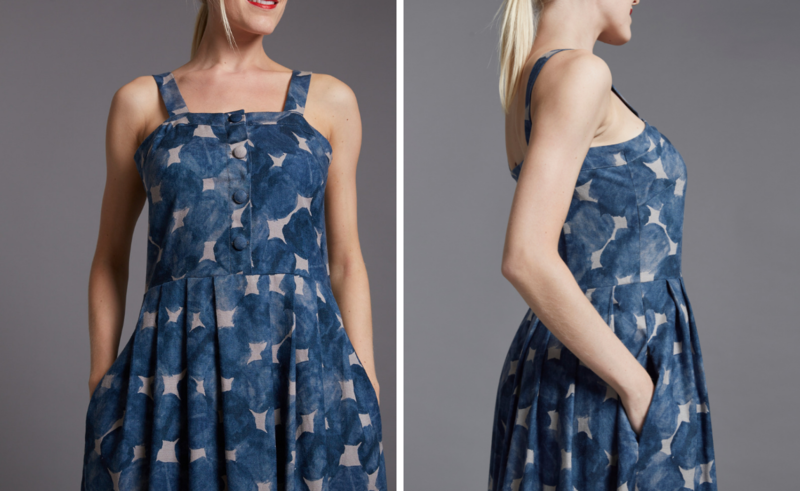 Why not make our popular Day Dress in a light faux suede – this fabric has excellent drape and feels lovely to touch. Colours such as camel and blush pink would offer soft tones against darker tights, cardigans and coats as well as offering warmth on colder days. We’ve chosen this gorgeous faux suede in camel from Fabric Godmother. Velvet is everywhere right now and is one of the most sumptuous looking fabrics for winter style. The A-line Dress would work wonderfully in velvet and could be worn as a strong daytime look complemented by accessories such as a light silk scarf or statement necklace. Consider black, olive and rust tones. We’ve chosen this gorgeous cotton velvet from Ray Stitch. Our Shift Dress would be the perfect cocktail dress made in this gorgeous new design by Nano Iro – dark based florals are on trend for AW17 and this large scale design called Cadeau with its many tones of grey, mixed with a deep dark navy and popped with highlights of metallic silver on a black base, is simply perfect for this season. We’ve chosen this 100% Cotton Sateen from The Drapers Daughter. We’d love to see how you use The Avid Seamstress patterns to style your winter wardrobe. Don’t forget to send us your photos or tag us on our social media channels. Any chance the Day Dress can have long sleeves? And love the idea of a soft faux suede. Yes, it can. In fact, I am working on a tutorial now to lengthen the sleeves and add a few different ways of finishing the hem! Great inspiration! I’m definitely going to be wearing my day dress with thick tights and boots.